​Advanced Orthomolecular Research, Best Naturals, Bluebonnet, Bronson, California Gold Nutrition, Enzymatic Therapy. 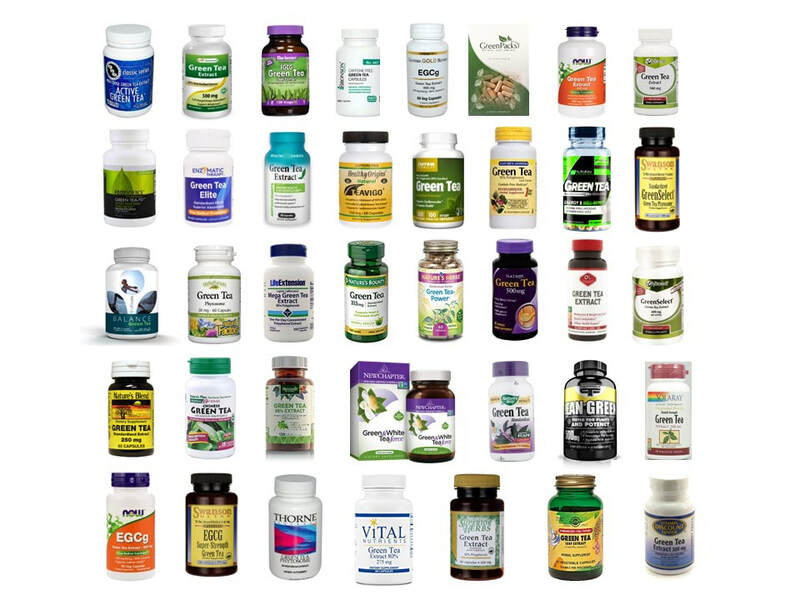 FOODSCIENCE, GreenPacks, Health Logics, Healthy Origins, Jarrow Formulas, LFI Labs, Life Extension, Natrol, Natural Factors, Nature's Answer, Nature's Blend, Nature's Bounty, Nature's Herbs, Nature's Way, Natures Plus, Natures Wellness Market, NewChapter, now, NutraKey, Olympian Labs, Primaforce, Solaray, Solgar, Swanson, Thorne Research, Vitacost, Vital Nutrients, Vitamin Discount Center. Green tea supplements containing tea polyphenols, catechins, and epigallocatechin gallate (EGCG) are marketed for their anti-oxidant activities, support of cardiovascular and immune health, cellular protection, and boosting energy. These supplements may be recommended for FAT BURNING and supporting WEIGHT LOSS. Human clinical studies demonstrated that oral consumption of EGCG increases the daily use of calories. This corresponds to a fat loss of 0.7 to 1.5 pounds in men in one month. 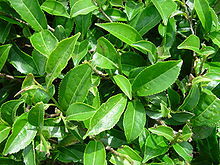 Other clinical trials found that supplementing a hypocaloric diet with a green tea extract containing green tea polyphenols and EGCG markedly decreased body weight and waist size in obese men and women. Do you want to know which green tea supplements are worth your money? DSTest Laboratories tested 38 green tea dietary supplements for their EGCG effectiveness. ​DSTest Laboratories found that you will pay 0.10 cents to 2.24 dollars each day to reach the needed EGCG activity for FAT BURNING and WEIGHT LOSS. Do you want to know which product is the Right Price for your effective green tea supplements? 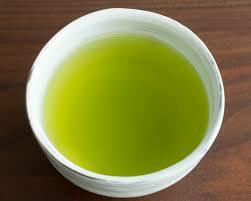 Which green tea supplement has the best anti-oxidant activity? Which green tea supplement is absorbed and effective? Which green tea supplement has the best activity for weight loss and fat burning? What are human clinical trials recommending – dosage and timing for the best anti-obesity effects of green tea supplements? Which green tea product is the best value for your effective weight loss without diet?